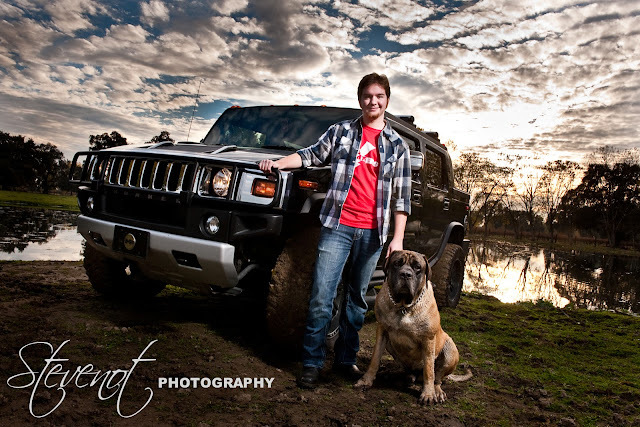 Trucks and Dogs Senior Portrait. 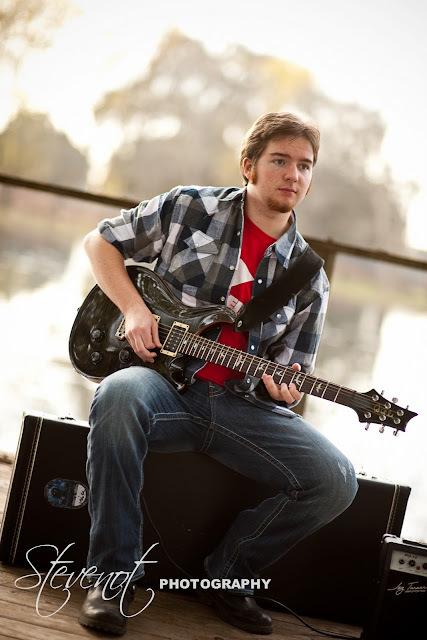 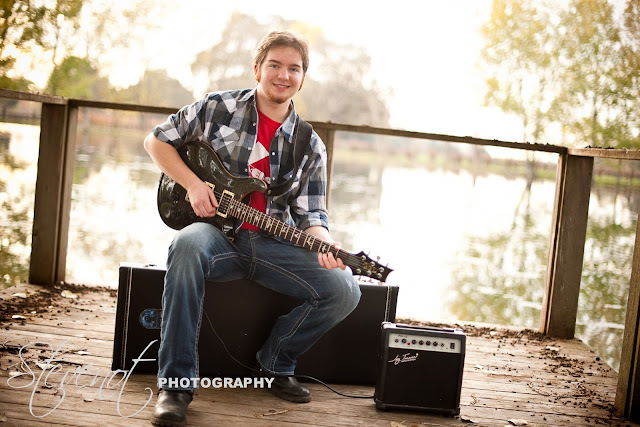 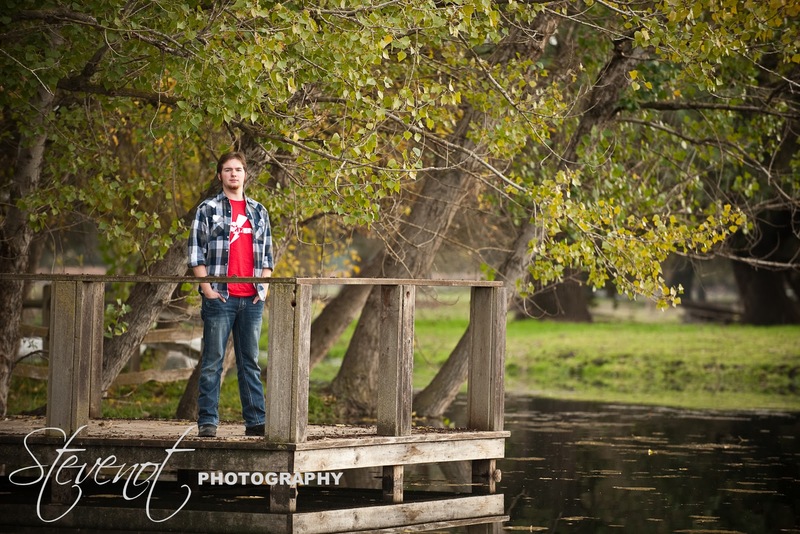 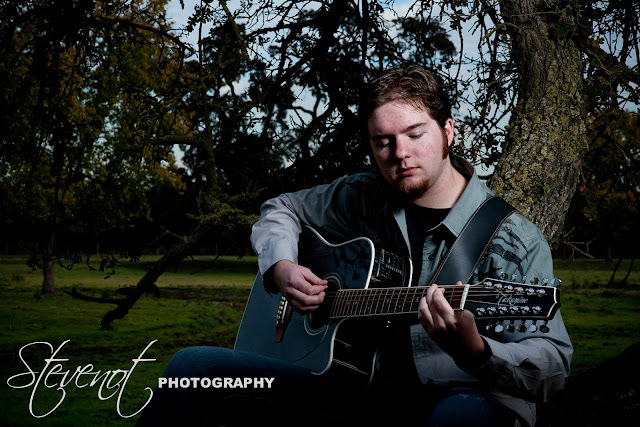 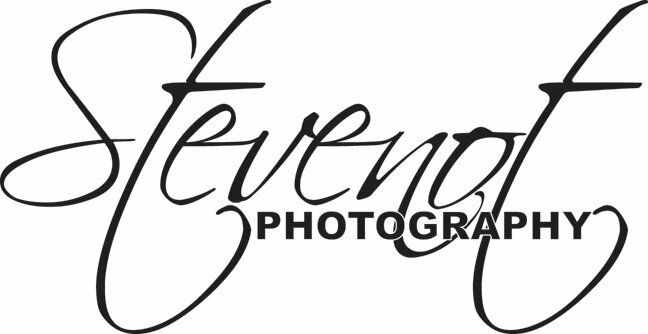 I had a great time with Austin's Senior Portrait shoot. Great place and good people.